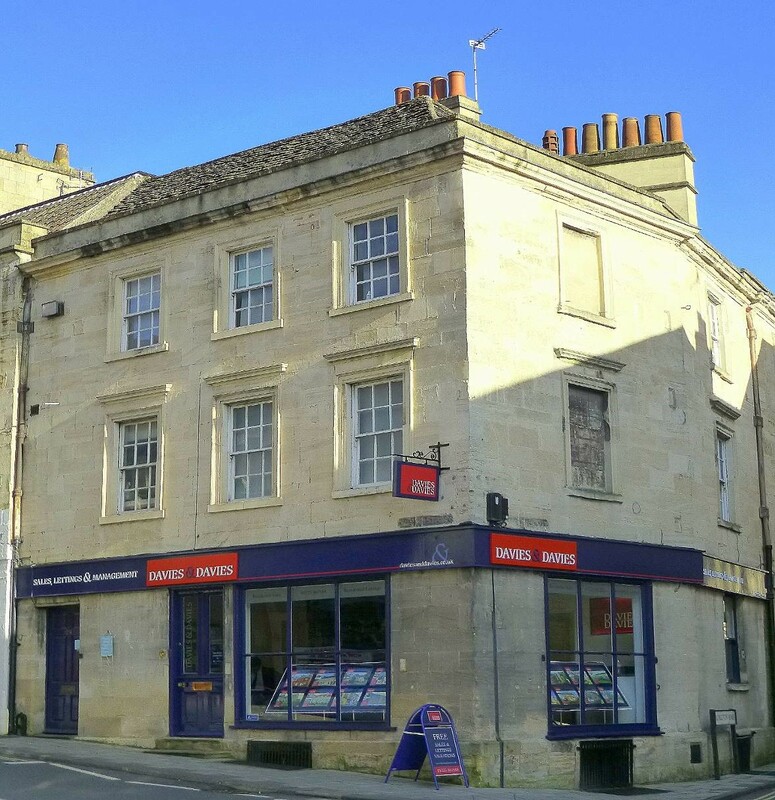 The Bradford on Avon Office was opened in 1995 and deals with the sale of residential properties in the town itself and surrounding villages ie Holt, Winsley, Westwood, Limpley Stoke, Freshford and South Wraxall. One of the largest and longest established award winning independent estate agents in the area, Davies & Davies offer a complete and personal service, benefiting from the professionalism, experience and commitment of a team who are dedicated to selling your home for the best possible price and in the shortest possible time. A market leader for the sale and valuation of residential property in and around Bradford on Avon, we enjoy an enviable reputation for integrity and professionalism. With attractive showroom displays, quality marketing material, extensive advertising and dedicated websites ensure that client’s interests are promoted to maximum effect. Has your property increased in value? Call 01225 867555 to find out. With over 20 years' estate agency experience, Anthony is a dynamic individual with a true passion for delivering exemplary customer service. A fellow of the National Association of Estate Agents, Anthony has successfully studied for and gained the Certificate of Practice in Estate Agency, reinforcing his ability to provide clients with the best available advice and guidance when it comes to moving home. Having worked in Bath, Bristol and Wiltshire, Anthony’s local knowledge is superb and goes hand in hand with his professional and courteous approach. 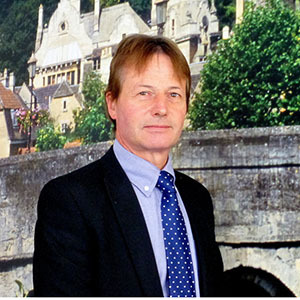 Responsible for overseeing the successful day to day running of the Bradford on Avon office along with being the principal valuer, Anthony’s honest and enthusiastic approach is truly refreshing. Dan grew up in Bradford on Avon and attended the local schools hence his knowledge of the town is truly second to none. 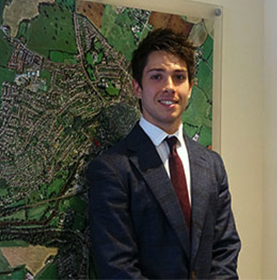 He joined our team having gained invaluable experience working for one of Bath's more prestigious Estate Agencies, where he handled sales in some of the city's most exclusive addresses. With a burning passion to work in the town he resides in, Dan brings a dynamic and energetic approach, always willing to go above and beyond for his clients, which is proven by his impressive collection of thank you cards. A keen sportsman who plays regularly for local teams, he is responsible for carrying out a number of our valuation appointments, negotiating sales and maintaining the high standards of service our clients have come to expect. Warm and welcoming, Charlotte is a kind and caring member of the team who is in charge of sales and often the driving force behind many our transactions. She enjoys her busy role, building relationships with our clients, helping them throughout their search and the journey of moving home. She conducts the majority of the Branch’s viewing appointments, negotiates many of our sales and will ensure the sale moves through to a smooth completion. 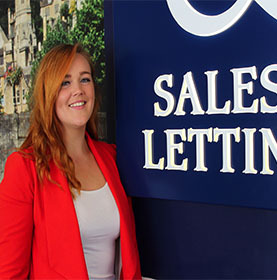 Always smiling, when dealing with Charlotte you really get the feeling that nothing is too much trouble, making her a pivotal member of our sales team and a pleasure to deal with. With a glittering career approaching 30 years in the property industry, Ian has successfully helped thousands of people move home. A family man who grew up in the area, he has a calm, mature and reassuring approach, ensuring your move is in safe hands. With three grown up children all schooled locally, he possesses an excellent understanding of the local area, something which is really appreciated by our clients who are relocating to Bradford on Avon. Ian conducts a large number of viewing appointments, oversees our mailing list of buyers and negotiates numerous sales. Aimee is responsible for overseeing the production of the branch's marketing materials and takes pride in ensuring the properties we are selling are presented to the highest possible standard. With a keen eye for detail, her ability to design a superb set of sales particulars has been duly noted by many of our clients, who've been delighted with the time and effort she has taken in presenting their property. 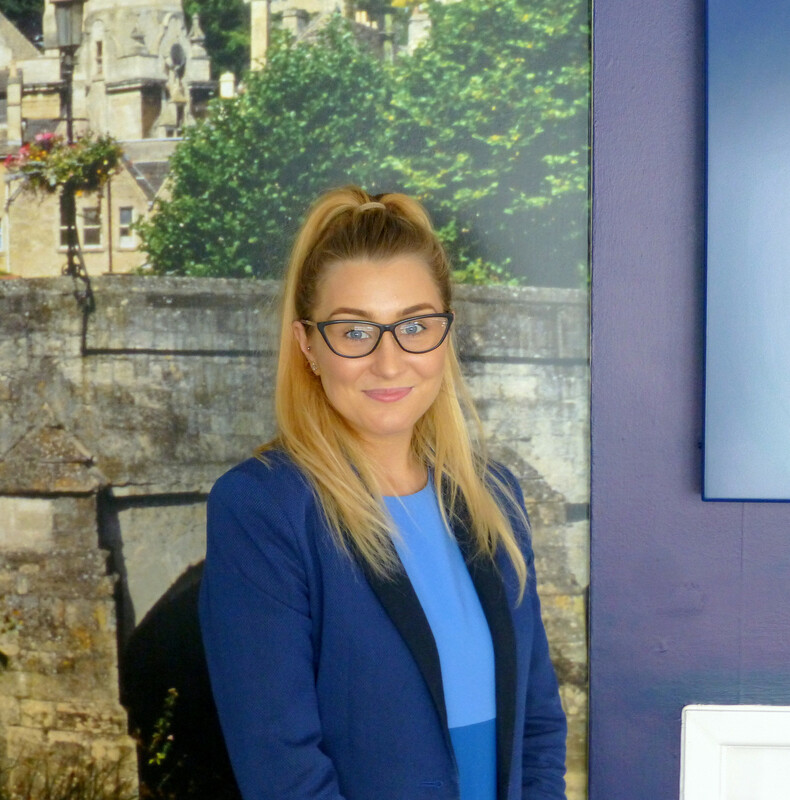 A diverse role Aimee also plays a key part in many of our sales transactions, assisting buyers with their search, conducting numerous viewing appointments and overseeing any of our sales through to a successful completion.